Kimber Leigh Writes: Book Blitz: At Any Price by Brenna Aubrey - Excerpt & Giveaway! 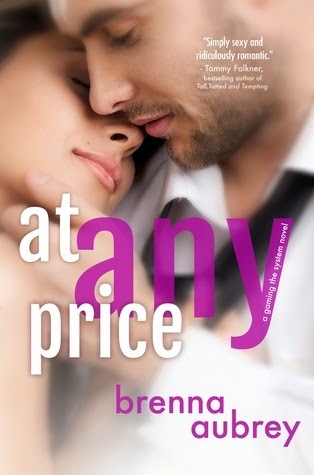 Book Blitz: At Any Price by Brenna Aubrey - Excerpt & Giveaway! 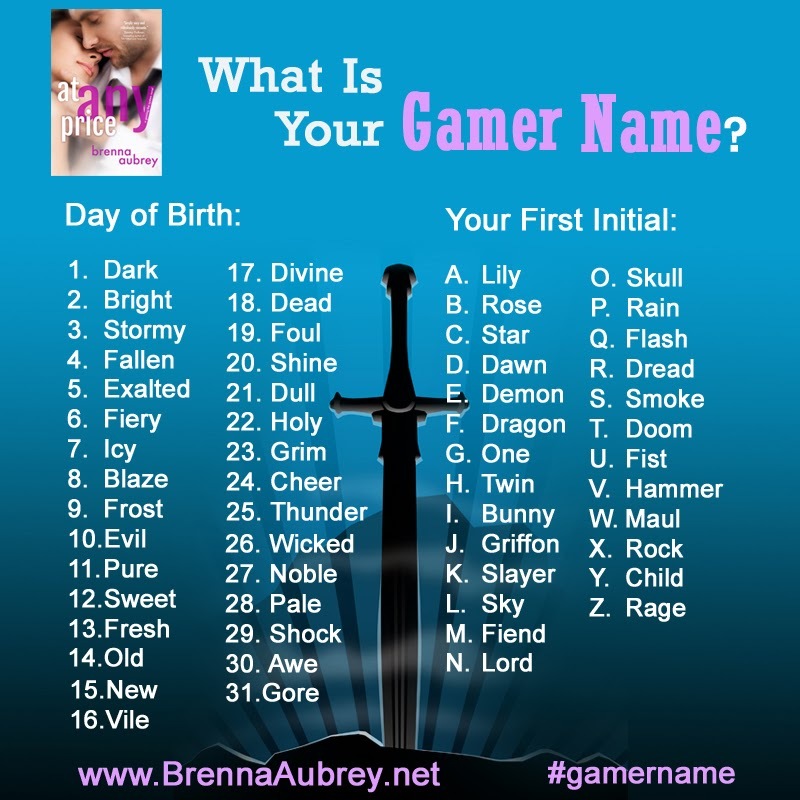 I'm loving this Gamer Name generator. I'm New Slayer which does fit my style of gaming. I'm big on the offense, kill em all and ask questions later is my gaming motto. What's your name? Does it fit your personality? Brenna is a city girl with a nature-lover's heart. She therefore finds herself out in green open spaces any chance she can get. 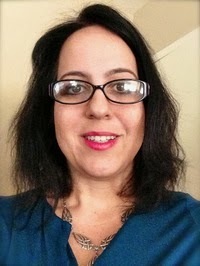 A mommy to two little kids and teacher to many more older kids, she juggles schedules to find time to pursue her love of storycrafting. That excerpt sold me on the book! Hmmm...so I'm Wicked Rose and not sure that is me...LOL! I never get tired of billionaire romances! Sounds like a great read. Congratulations on the new book! It sounds like a fun read. Thanks for sharing the great excerpt.